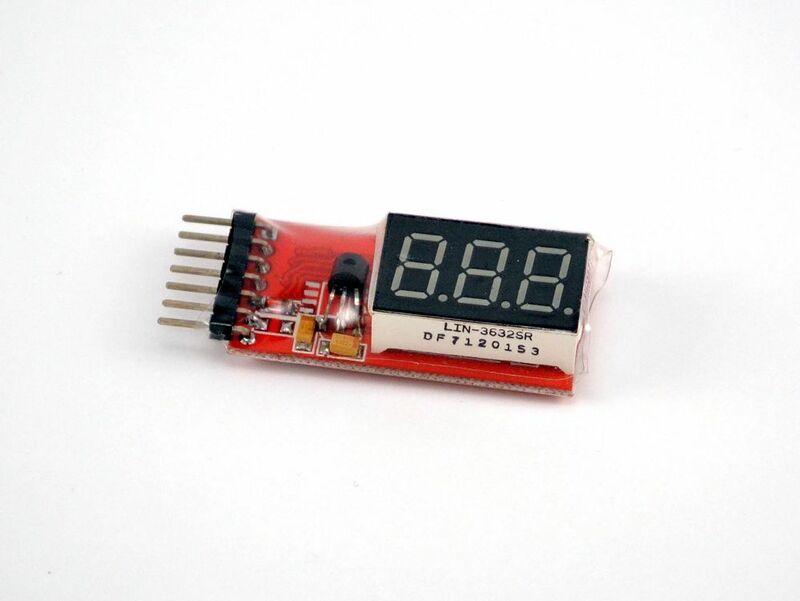 This Lipo Battery Balancing Meter can check from 2-6 cell Lipo batteries on the run. That means this checker plugs into the balancing plug of your battery and will show the total voltage, and then will scroll through the individual voltage of your battery cells. The Battchecker will show you the respective voltage of all cells and it is easy to detect an unbalanced battery. Will help to make your batteries last longer and to show the behavior of the individual cells under load.